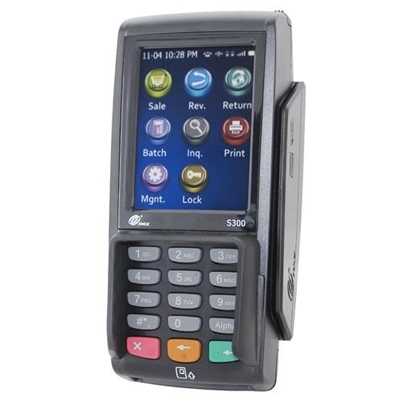 The PAX S300 is the latest multi-lane retail payment solution offering high levels of transactional security combined with contactless, e-Signature, magnetic stripe and Chip & PIN. 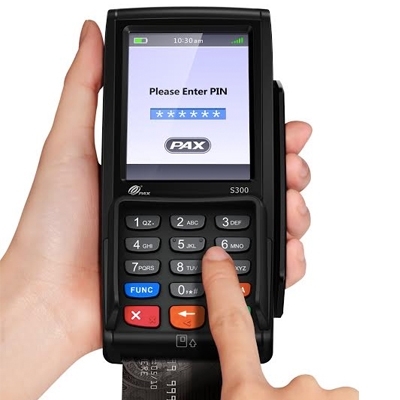 With security standards meeting PCI PTS 3.x and SRED, the S300 protects and encrypts all transaction information. *MPI Has access to most encryption keys. When you get to the check out screen please put encryption key in order notes. We will take it from there.